ಸವಿ ಸವಿ ನನಪು: ING - Star Life, its More Than FD ! !!! 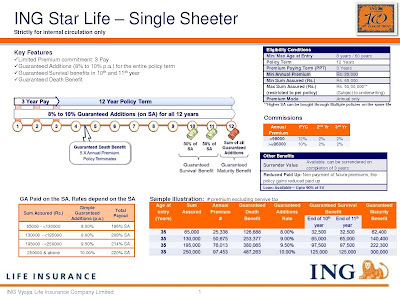 ING - Star Life, its More Than FD ! !!! 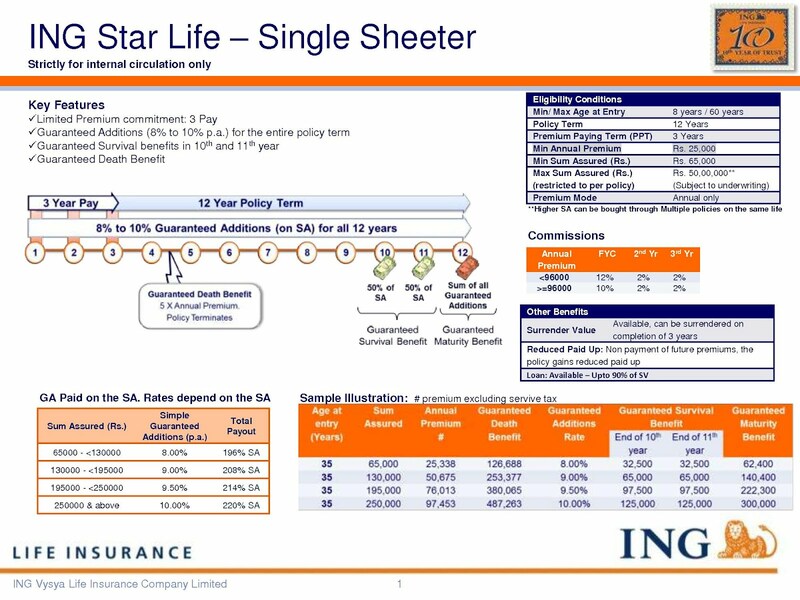 Try our ING - Star Life, which is a FD & will give more benefits than ordinary FD. 1. Pay for 3 Years. So we call this as 3 = 12 Theory. hurry this offer will closes on Feb 27th 2012.